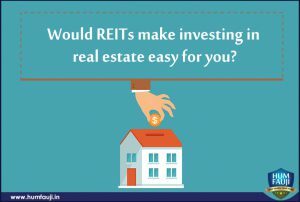 Would REITs make investing in real estate easy for you? 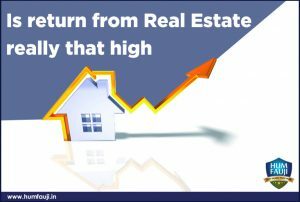 October 14, 2013 / Sanjeev Govila / Blog, Houses for army officers, Real Estate, Would REITs make investing in real estate easy for you? / No Comments on Would REITs make investing in real estate easy for you? 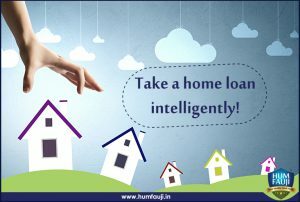 Take a home loan intelligently! 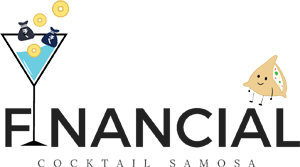 April 13, 2013 / Sanjeev Govila / Blog, Home loan, Houses for army officers, Take a home loan intelligently! 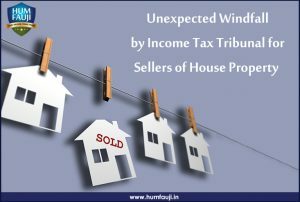 / No Comments on Take a home loan intelligently! 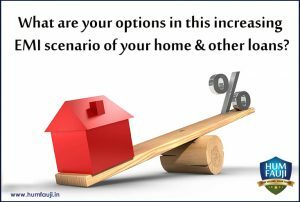 What are your options in this increasing EMI scenario of your home & other loans? 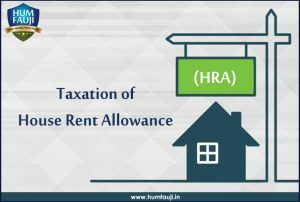 September 18, 2011 / Sanjeev Govila / Blog, EMI scenario of your home & other loans, Home Loan For armed forces Officers, Houses for army officers, Houses for army officers AFNHB AWHO AFOWO / No Comments on What are your options in this increasing EMI scenario of your home & other loans?